Tuesday, November 3, 7 p.m.: Carla Panciera, winner of the Grace Paley Prize in Short Fiction and author of Bewildered: Stories. Carla Panciera is the author of two collections of poetry, One of the Cimalores and No Day, No Dusk, No Love. A high school English teacher, she lives with her husband and three daughters in Rowley, Massachusetts. Tuesday, November 10, 7 p.m.: Bruce Laurie, author of Rebels in Paradise: Sketches of Northampton Abolitionists. Bruce Laurie is professor of history emeritus at the University of Massachusetts Amherst and author of Beyond Garrison: Antislavery and Social Reform. Thursday, November 19, 7 p.m.: Chris Appy and Clark Dougan, editors of the series Culture, Politics, and the Cold War, discuss the genesis of the UMass Press Cold War series, writing about the American war in Vietnam, and Appy’s newest book, American Reckoning (Viking). 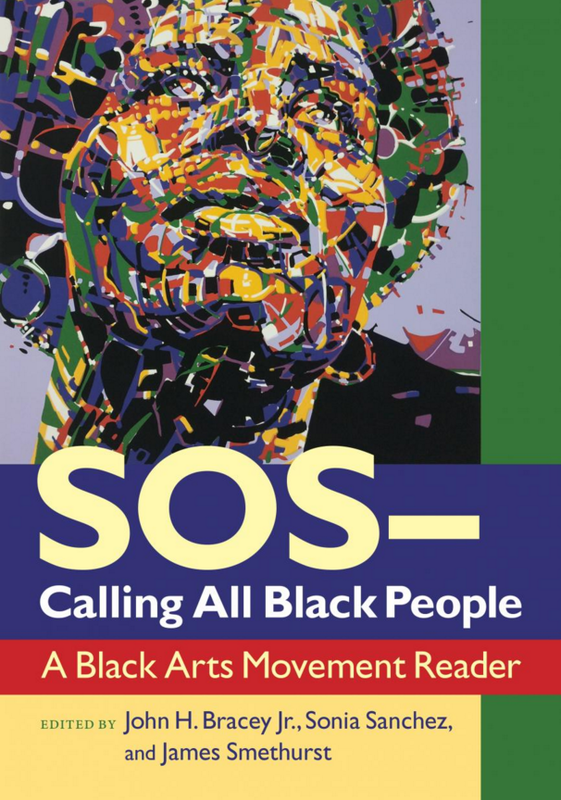 Tuesday, November 24, 7 pm: John Bracey, James Smethurst, and UMass Amherst Afro-American Studies students read from SOS—Calling All Black People: A Black Arts Movement Reader. Bracey and Smethurst are both professors of Afro-American studies at the University of Massachusetts Amherst.